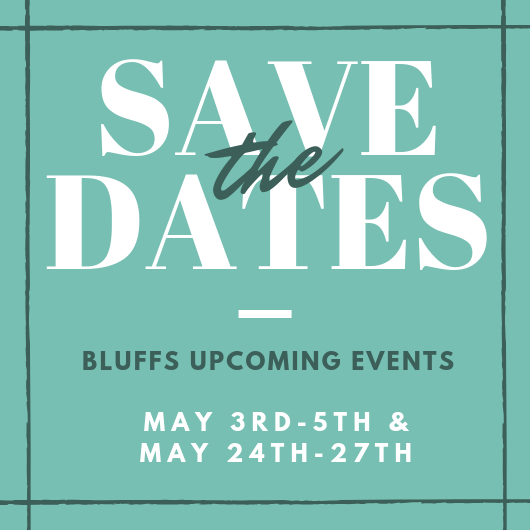 THE OWNERS OF THE BLUFFS brings a tremendous amount of residential land development experience as well as significant financial security to the community. The Bluffs’ day-to-day operations continue to be overseen by Managing Partner, Doug Talbot, and team. Through a 35+year career, Doug, who is a civil engineer by trade, has held executive positions at some of the nation’s top real estate development companies, including Bluegreen Corporation before starting his own development companies and is responsible for creating over $300 million in land sales assets. The community’s financial Partner, Billy Brown, is a successful veteran of the Texas/Louisiana oil and gas industry. Founder and CEO of Blackhawk Specialty Tools, a Houston-based oilfield service company which sold to Bain Capital in 2013. He also served as director of Founders Bank in Sugar Land, Texas prior to its acquisition by Vista Bank Texas. 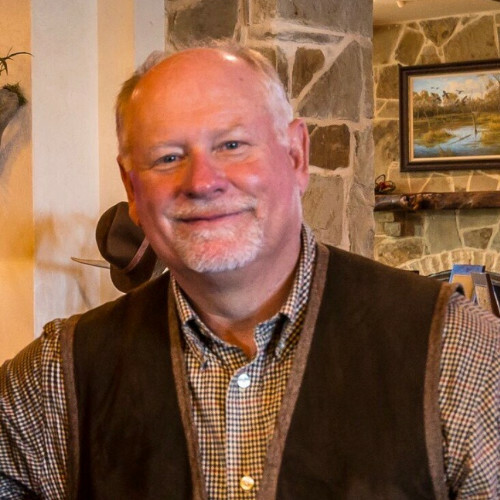 Billy is focused on The Bluffs and another one of his entrepreneurial passions, The Big Easy Ranch (www.BigEasyRanch.com) – a sportsman’s paradise offering trophy hunting, fishing, golf and 5-star hotel accommodations located in Columbus, Texas. 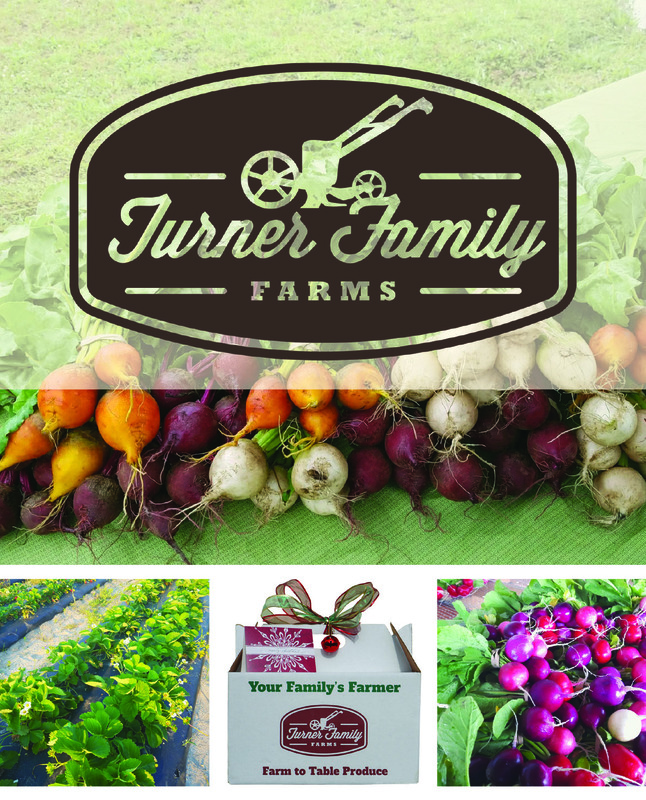 Together, the financially-sound and experienced ownership team is committed to the start of new community amenities. Construction is underway for the two-acre riverfront park that was designed to highlight all things ‘#RiverLife.’ Gorgeous hardwoods, mature pines and rolling bluffs set the backdrop for the park, which will include a kayak launch, picnic pavilion with grilling stations, a large fire pit, and plenty of spots to fish. The park will be joined by a river boat ramp, offering easy access to a boating adventure along the Cape Fear River. The community boat storage is also underway. Recently, plans were revealed for the expanded addition to the current Clubhouse with a state-of-the-art fitness and wellness center. 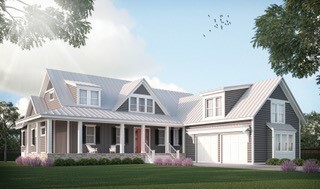 The Clubhouse will be the heartbeat of the community, where neighbors will gather for dinner, to watch the big game and to celebrate the day with a glass of wine. 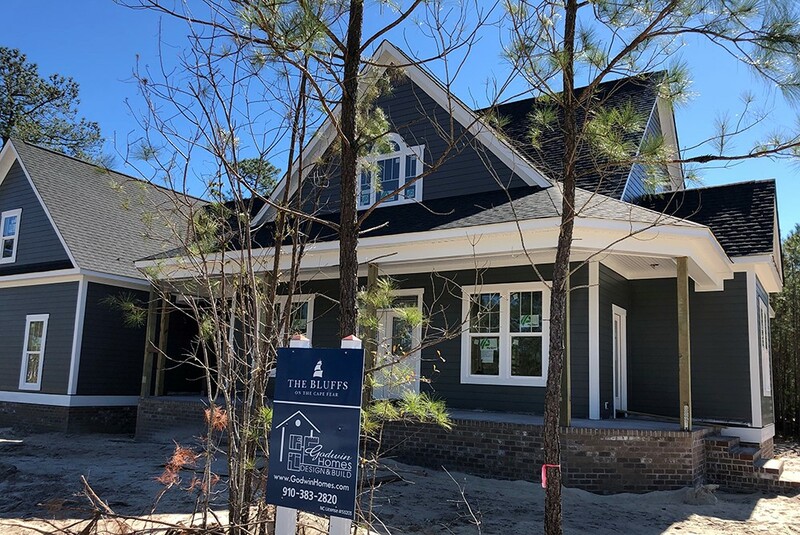 Awarded the “Best of the Best” community award by Ideal Living, residents of The Bluffs have easy access to the Cape Fear River as well as the lake, ponds and oceanfront. 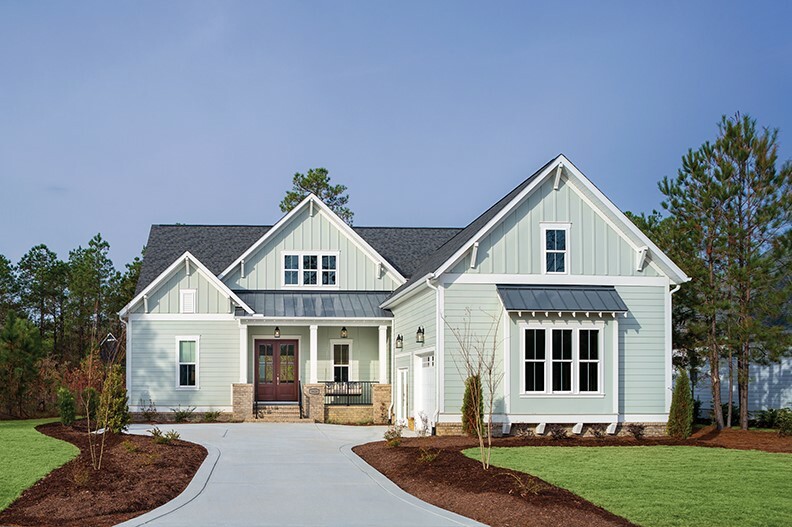 The community’s impressive line-up of amenities includes nature and walking trails, a resort-style pool, tennis/Pickleball courts and playground, lake with a fishing pier and beach, lakefront clubhouse, and a private beach club on Oak Island. The beach club offers private parking and direct beach access, making it the perfect location for community gatherings, and “beach therapy” getaways.